The submission by the IFA to An Garda Síochána’s review of firearm licensing with regard to reforming pistol licensing has received criticism from the National Association of Regional Game Councils. In its submission, the IFA proposes that access to licenses for pistols to be limited, and to include a three-year process to obtain a pistol license. It also said that that access to licenses for pistols should “only be available to individuals of good standing that have been members of a registered and licensed target range”. This submission has been criticised by Des Crofton, National Director of the National Association of Regional Game Councils (NARGC), who said that there is no logical rationale behind a three-year process in order to receive a pistol license. 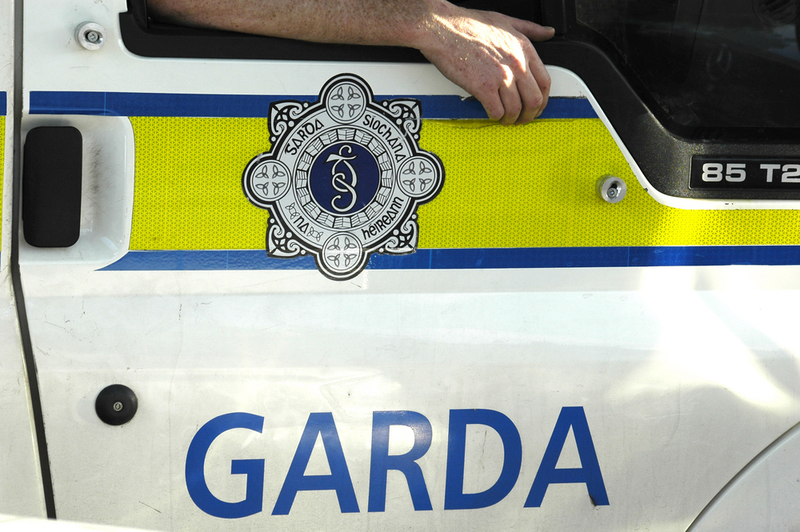 An Garda Síochána has also recommend a prohibition on centre-fire, semi-automatic rifles and shotguns which are capable of holding more than three rounds. This recommendation would affect farmers’ access to guns, the National Association of Regional Game Councils has said. Crofton said that if the proposed firearms licensing is accepted by the Department of Justice the 9,000 semi-automatic shotguns currently in the country will be banned. Crofton also said that these semi-automatic shotguns would very much be favoured by farmers and that approximately 50% of the owners of these guns would be farmers. If the proposals are accepted, Crofton also said that centre fire semi-automatic rifles will be banned and virtually all of the sporting handguns currently licensed would be banned. 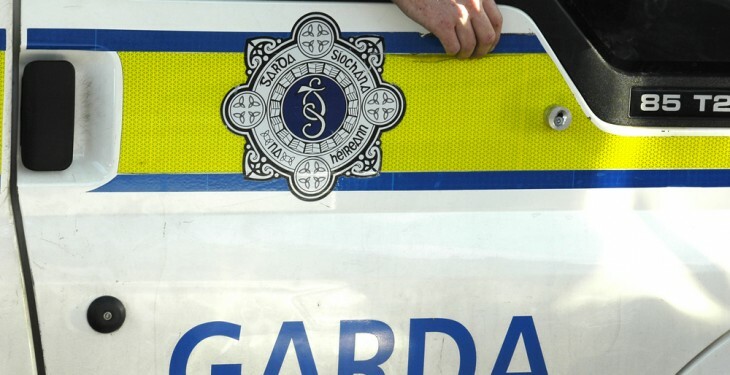 “The Gardaí and Justice have tried to demonise the possession of handguns for sporting purposes through claiming an alleged link between legal possession and criminal use. There is no link and none has been established. But the argument is not about handguns. It is about all guns. “Farmers and other rural gun owners need to keep in mind that the legislative provisions which grant a handgun licence are exactly the same provisions which grant a shotgun or rifle. “If one category of firearm can be attacked in this way, so too can other categories based on similar spurious arguments,” he said. Crofton said that gun licenses need to be renewed every three years and are worth approximately €16m every three years to the Department of Justice.